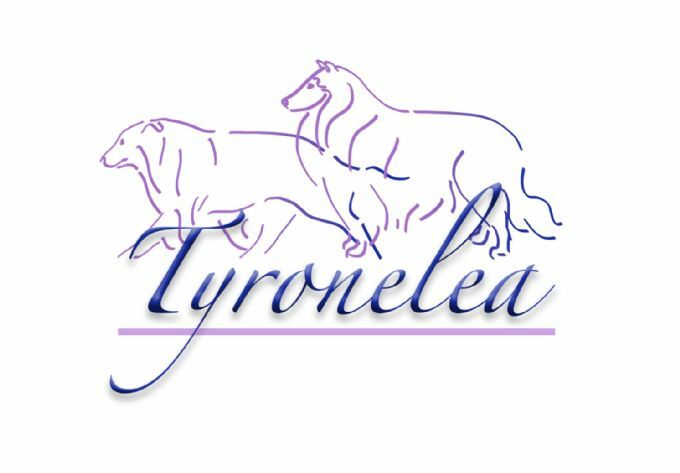 Welcome to Tyronelea Collies Of Nowra. Located on the beautiful Sth Coast of NSW. Tyronelea Collies whether home bred or not, are owned and exhibited with pride. Togther with our breeding partner kennels Barcoo Collies (Albany WA) & Youanmi Collies (Perth WA) owned by Mrs Wendy Fancote & her daughter Mrs Shelley Wildman respectively; we are proud of our genetic strength of our collies. All stock is fully DNA Profiles with no CEA affected breeding stock. All breeding stock is Hip & Elbow scored. If at any time you cannot keep the dog it MUST be returned to us and NOT given to a rescue group. This kennel takes pride in its "after sales service" given to our fellow Collie Lovers. All our dogs are Hip and Elbow scored before being included in our breeding program. polygenic disease and has an enviromental component and can still happen in progeny from parents with 0/0 results. Belinda is a ANKC licensed Working Dog (Group 5) & Junior Handler Judge. But a Collie .....is a Collie!" Puppies for sale via our Facebook Page.